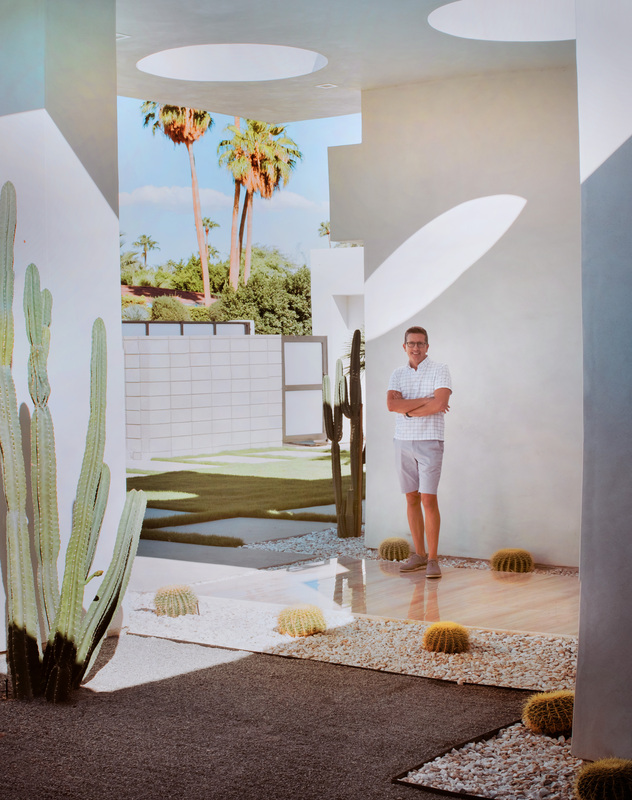 A Massachusetts native and a long-time resident of the greater New York City metropolitan area, William brought his vast real estate experience and expertise to our desert communities. His focus on customer service and the ability to understand the needs of his clients allows him to provide service above and beyond expectations. His clients’ endorsements clearly speak to this with commonly used phrases like "knowledge, guidance, and professionalism," "instrumental and valuable," and "personal, conscientious, and responsive." With a storied equestrian background, William has competed nationally for the UMASS Equestrian Team and continued training with Olympic Dressage riders in the US and Europe. He transitioned that experience into a rewarding sales and marketing career before launching a successful and highly respected real estate business serving the needs of communities in New Jersey’s famed horse country and beyond. For the past decade, William has sat on the Board of Governors of the Equestrian Aid Foundation, a non-profit created to help people in the horse industry who find themselves in need due to illness or accident. He has also volunteered as a committee member of the Gladstone Horse Show, which takes place at the historical United States Equestrian Team Headquarters in Gladstone, NJ and for the Kaleidoscope of Hope Foundation; Ovarian Cancer Research and Awareness. From condominiums to 100+ acre estates, his success is proven by the professional recognitions he’s received including Rookie of the Year during his first year in business, ranking in the top 3% of agents at his New Jersey brokerage’s parent company and ranking in the top 6% of agents worldwide at his New Jersey brokerage. Let William guide you through selling or buying your next home and experience for yourself the level of service and professionalism others have witnessed first-hand. Serving Palm Springs, Cathedral City, Rancho Mirage, Palm Desert, Indian Wells, La Quinta. Also licensed in New Jersey.